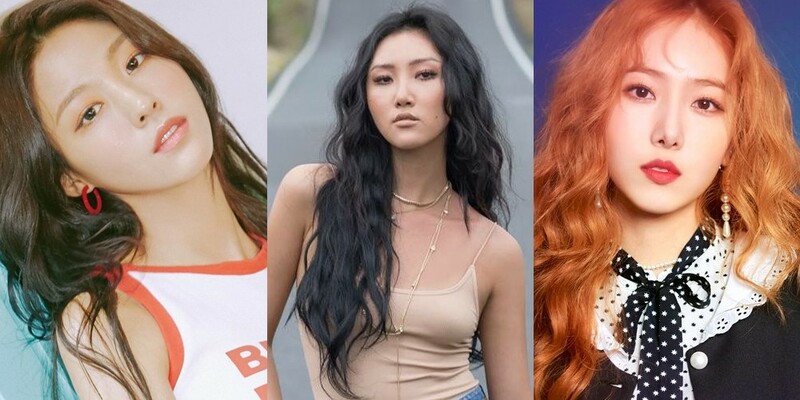 MAMAMOO's Hwa Sa is the top girl group member in terms of brand value for June. According to the Korea Institute of Corporate Reputation, Joy was at the top of the May data, followed by�AOA's Seolhyun and�G-Friend's�SinB.�114,230,186 pieces of data were examined from May 15 to June 16. Hwa Sa had a total of 3,672,053, while Seolhyun had 3,571,048 and SinB had 2,648,654.